7/4/2018- The Tucson Saguaros made the most of their opening game at Cherry Field. The Saguaros held off the Ruidoso Osos 9-7 behind Skyler Sylvester's 8 inning pitching performance. The Saguaros also played in front of their largest crowd of the season on the 4th of July at Cherry Field. After the game most of the talk was about the move to Cherry Field. "Something had to be done to save the Saguaros Season. It looks like the right move was made, we would like to thank Tucson USD for allowing us to play the month of July here. The players loved the surface. We saw fans tonight that haven't been to a single game this season. The fans loved the start time and everyone is glad to see the Saguaros do have a future in Tucson. " Andrew Dunn Pecos League. "We had the best experience of the season. We just back from being in California for 2 weeks and we finally got some support at a home game. 7PM starts at Cherry Field are the only option in Tucson. There are no other options this is where we need to be." say manager Bill Moore. Ruidoso's woes continue against Tucson they have only beaten the Saguaros once in their 12 meetings. Yet, Ruidoso remains 1 game below .500 and very much in the thick of the race. 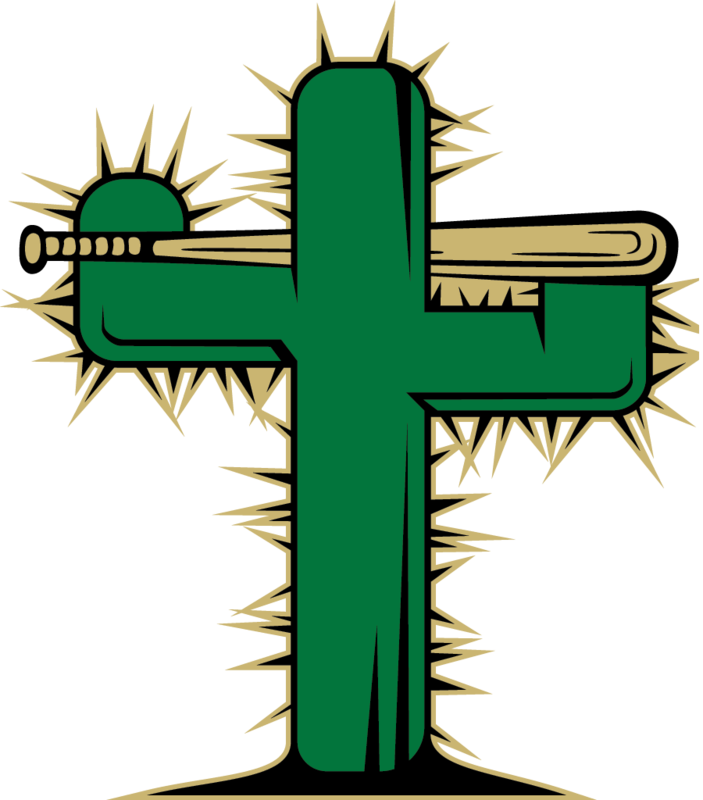 For the Saguaros with the win and Roswell being swept in Alpine the Saguaros have a 2 game lead in their division which would warrant a first round bye.